By Christina Wood. Originally published by Art Hive Magazine, November 2018. Overwhelmed by the thought of turning your passion into a steady paycheck? Business education tailored to creatives can help you make it happen. Photo Credit: Spencer Imbrock. Students at the country’s top art schools may take classes in painting, printmaking or sculpture. They can study drawing one semester and digital photography or documentary filmmaking the next. By the time they graduate, they no doubt will have honed their talent and mastered the skills needed to be a professional artist. But they probably won’t know the first thing about running a business. 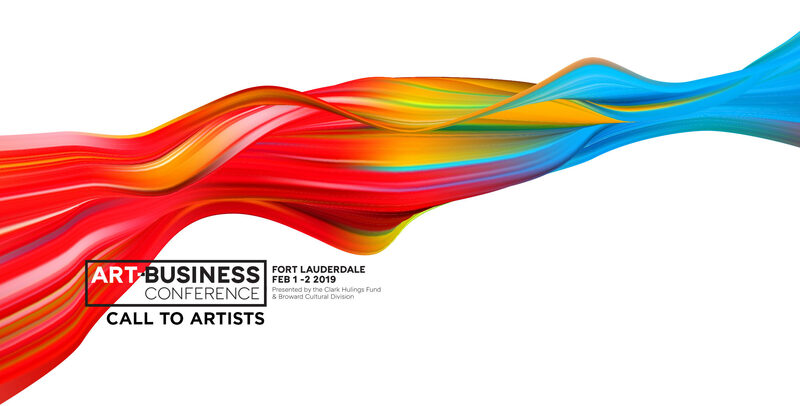 In February, CHF will partner with the Broward Cultural Division and ArtServe to present the Fort Lauderdale Art-Business Conference: Conquer the Changing Marketplace. The two-day interactive training will cover a broad spectrum of topics ranging from planning to execution – including branding, portfolio development, revenue streams and online sales strategies. Edlund, who runs the popular art business blog Artsy Shark and is a big believer in detailed planning, will be one of the presenters at the Fort Lauderdale Art-Business Conference in February. 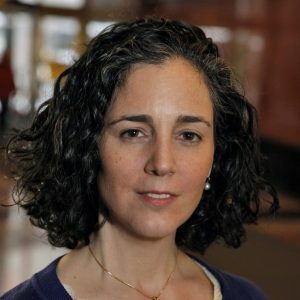 In addition to her work for CHF, she has experience working with artists as a private consultant and has written seven e-courses on the business of art as well as scores of papers on the subject of the ever-evolving art market. Elizabeth Hulings, CHF founder and daughter of noted artist Clark Hulings, will also be presenting. She specializes in the kind of practical business skills and strategic tools that are the building blocks of a successful entrepreneurial ventures. Corporate storyteller Daniel DiGriz, who writes a Forbes column and hosts podcasts like The Thriving Artist™ and ClientPipe™, will be on hand to help artists develop their brand narrative as part of an effective marketing campaign. A panel of local experts will also be convened. Success should not be a dirty word. We refuse to accept the romanticized and ultimately destructive idea of the ‘starving artist’ as the standard to which artists should be held. They have the right to be fairly compensated for creating something that bears currency in the world. Elizabeth Hulings, CHF’s director and co-founder. “We’re going to be talking about doing a career blueprint. Then there are topics like pricing, selling art online and also understanding the different markets that artists have,” Edlund says. “There will be breakouts and a lot of audience interaction. [Attendees] will be doing self-evaluations and really looking at where they stand and what’s next for them. The Broward Cultural Division has been at the forefront of the movement to provide essential business training to artists. “If you look at some of the traditional business training programs, they will teach you how to start a more conventional line of business, or service, but we noticed that there wasn’t really any arts-focused type of training,” Shermer, the Division’s grants administrator, says. Since 2007, more than 770 artists have attended the Division’s Artist as an Entrepreneur Institute, a four-weekend program open to artists in all creative fields featuring lectures, panels and interactive workshops led by top-ranking arts practitioners and industry professionals in South Florida. Shermer was contemplating the possibility of offering another level of training when he was contacted by CHF about a potential partnership that would do just that. Tuition Support: Broward-resident visual artists are invited to apply for tuition support to attend the national conference: The Art-Business Conference – Fort Lauderdale, presented by The Clark Hulings Fund for Visual Artists. Seating is limited. The regular registration fee after January 1, 2019 will be $395. If selected, the artist will receive a $300. scholarship, and will be required to pay only $95. to attend.